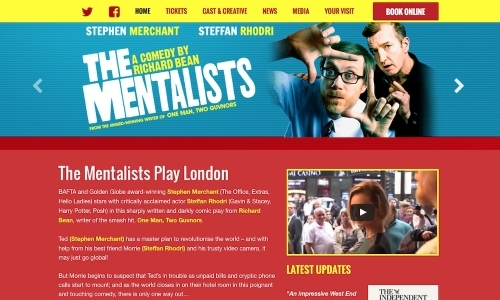 West End play starring Stephen Merchant. Elate worked on this project alongside Umbrella Rooms. We are in the process of updating our portfolio. Project overview coming soon.